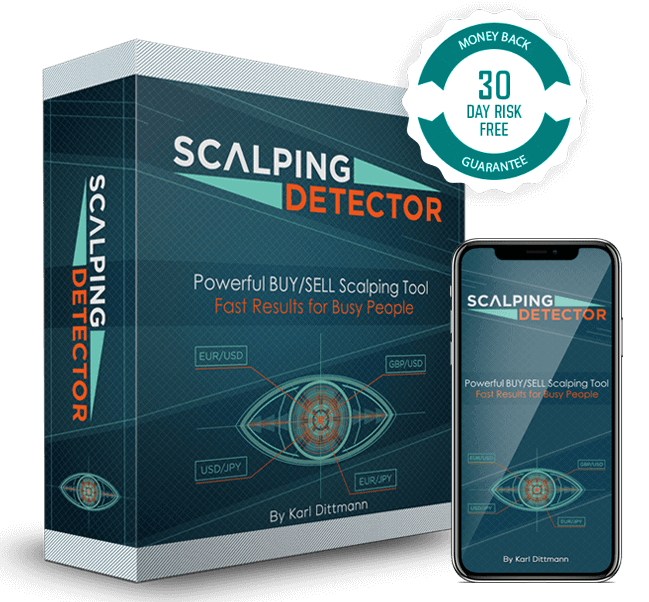 Scalping Detector Review - Is Karl Dittmann's Program Legit? Home Trading Software	Inside The Scalping Detector Indicator: Does It Live Up To Its Claims? Inside The Scalping Detector Indicator: Does It Live Up To Its Claims? If you’re like most people who are curious about online forex trading, you probably have already downloaded the MT4 platform and tried to make a few demo trades on your own. If not, then chances are that you have scoured dozens of online platforms until you’re feeling totally overwhelmed with the contradictory information available out there in the world. But what if you could cut straight to the chase and start grabbing those pips by the minute? That’s precisely what the Scalping Detector service promises to help you do. This is simply an indicator which you can easily integrate into your chart to improve the quality of your decisions. With so many pairs to be traded, it would be extremely difficult for you to keep up with all the news and events of the marketplace. Therefore, an indicator is the system that automatically does the heavy-lifting for you and directs you toward potential entry and exit points in the market. That way, you can minimize your loses and maximize your wins. The Scalping Detector system, in particular, is based on the latest Forex trading algorithm. Coded and updated regularly to keep it responsive to the dynamic needs of the markets, this tool saves you the trouble of engaging in guesswork. Most importantly, it comes in handy in helping protect your capital. Basically, the Detector is designed to spot high potential entry and exit points and send real-time alerts to you. It’s easy to integrate with the MT4 platform plus it’s capable of sending pop-up alerts as well as SMS notifications. For that reason, it’s one of the friendliest services on the market yet. What’s more? It’s available in 3 modes, meaning you can always tweak it as per your trading style and risk appetite. This is a low-risk version of the program and it mainly aims to help you get started and build your confidence. The mode allows you to work with a normal signal frequency and typically aims to offer you the optimal protection possible. However, its trend detection is slightly lower than what you’d expect with the other two successive modes. With a relatively higher signal frequency range and an average safety score, the medium mode is best suited for intermediate traders. It’s pretty sensitive to new trend alerts despite carrying a moderate level of risk. This is a high-risk mode and is, therefore, best suited for anyone who would like to push their trading game to the limits. On a positive note, though, it’s the mode that enables you to get the highest level of frequency and trend detection. This mode is not included as part of the three default modes and that’s because it’s only meant for advanced users who can tweak the system’s core settings. So, no matter your style of trading, this mode gives you the opportunity to adjust the signal’s frequency and speed. Overall, one of the main benefits of using this tool unlike others is that it doesn’t repaint. If you’ve been using indicators for some time, chances are that you know how frustrating things can get. There are days when you can wake up to a strong sell/buy signal but hours after you’ve entered the market, the signal repaints itself thereby leaving you exposed. The Scalping Detector is built to overcome that problem. That’s mainly because it relies on a smart level of technology which helps it deliver laser focused signals. Best of all, the indicator works with M5 and M1 timeframes – giving you the opportunity to make some pretty quick wins. You will enjoy access to a regularly updated software program. 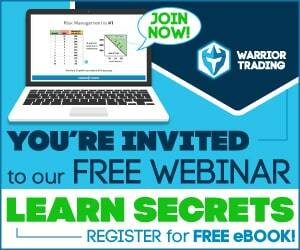 Within the program are default settings that you can use to make some quick wins as you learn the secrets of trading. Then as you gradually gain confidence, you can always go ahead and customize the settings as per your unique needs. The team behind this software normally does a good job of responding to emails. So, if you have any issues with your system or would simply need to have an expert hold your hand, you can always reach out to them. Generally, their customer support focuses on providing support for the system itself, money management strategies, general trading support, and technical queries. Apart from the advanced app, you’ll also enjoy access to an intuitive, user-friendly guide. The guide exposes you to the basics of installing the system, setting it up and eventually – how to profit from it. 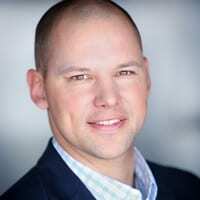 Karl Dittmann is the awesome guy behind this program. 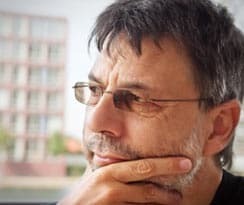 He prefers to describe himself as a veteran trader with over two decades of experience in developing trading tools. Judging from the interactions he has with his fans on the net, it’s clear that he’s a down-to-earth person who always takes time to respond to all queries directed at him. First off, we’d like to clarify that no software system in the world is perfect. Therefore, much as the Scalping Detector sounds like a good idea, it has its fair share of flaws. For that reason, we’d recommend using it on a demo mode for at least one month. Only when you’re satisfied with its accuracy (the creators give it a 90% accuracy level) should you proceed to use it on a live account. Otherwise, this sounds like a potentially good indicator provided you’re willing to combine it with a bit of learning and self-discipline.